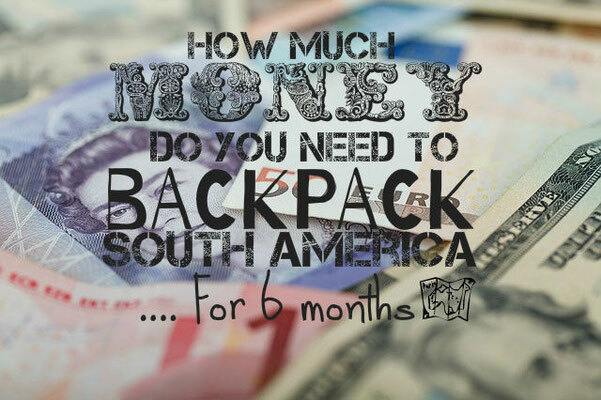 How Much Money Do You Need To Travel Venezuela And 5 Reasons To Visit. In this series, I will be letting you into the real price of travel from me and fellow travel bloggers, to help inform and prepare for your next trip. 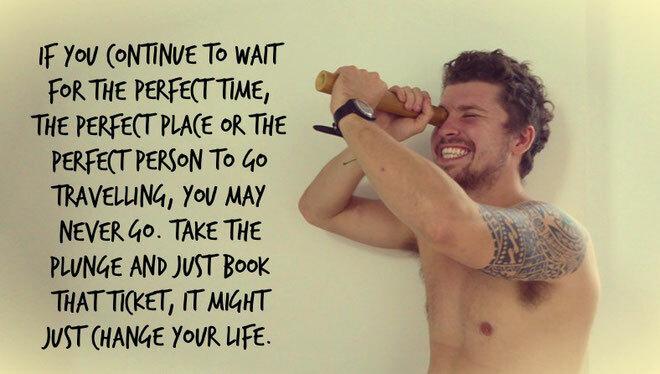 This next one is from one of my favourite travel bloggers; Will Hatton from the TheBrokeBackpaker.. 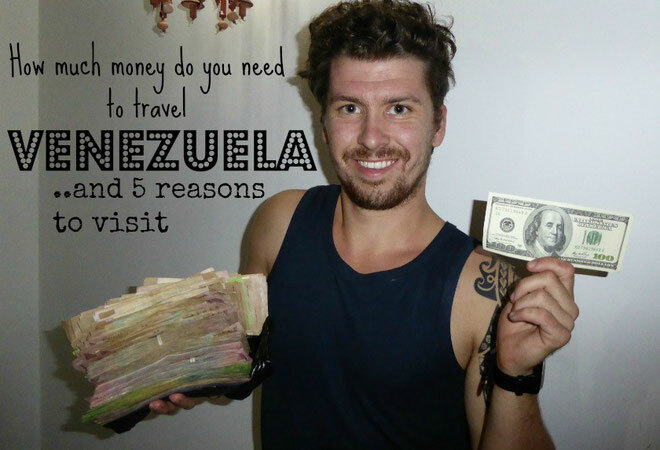 So let's see how much money you need to travel Venezuela..﻿and 5 pretty good reasons you should visit too. Despite all of the rumours and half-truths that were thrown at me, it turned out that there was five crucial things nobody seemed to know about this truly incredible country…and these are the reasons to visit Venezuela. Venezuela is the cheapest country I have ever been to, I changed money on the black market, which is pretty much the norm for anybody lucky enough to have US dollars, and was absolutely amazed at what I could afford. For one dollar I could get twelve beers. For four bucks I could stay in a five-star hotel room, for six bucks I could catch a flight, for eighty bucks I could go on all inclusive, four day, wildlife tour. Venezuela is a country where you can easily get by on just fifty bucks a week. I knew Venezuela was going to be cheap, although just how cheap it was truly shocked me. What I didn’t know was that I could fill up a car with gas for less than 1 US cent. That is not a typo. Venezuela has more oil reserves than any other country in the world and you can buy a full tank of gas for less than it costs to buy a bottle of water. 3. Cheap rum and weird food! It took me a few days to figure out Venezuela, I spoke to lots of people and tried to get a better understanding of the very complicated economical and social issues in the country. 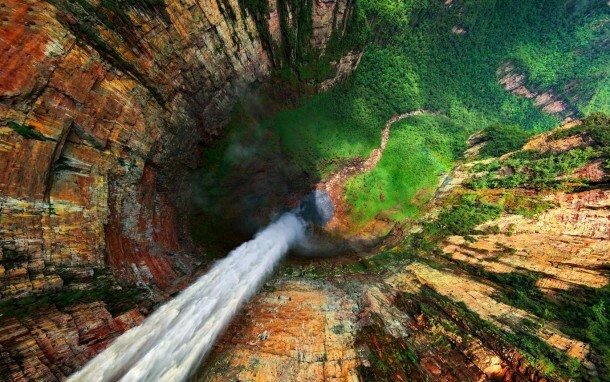 It’s no wonder people had been telling me not to go; Venezuela can be a scary place, especially if you're living there. 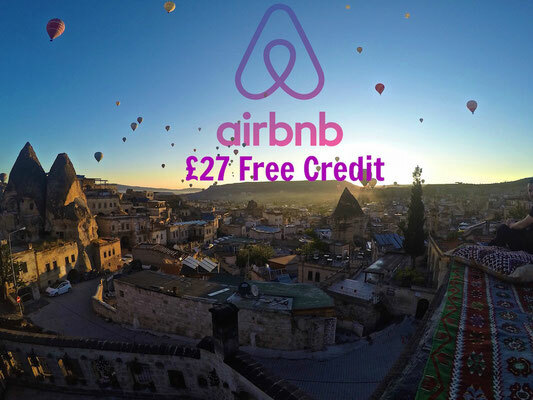 Saying that, for an adventurous backpacker, it is so worth the risk. 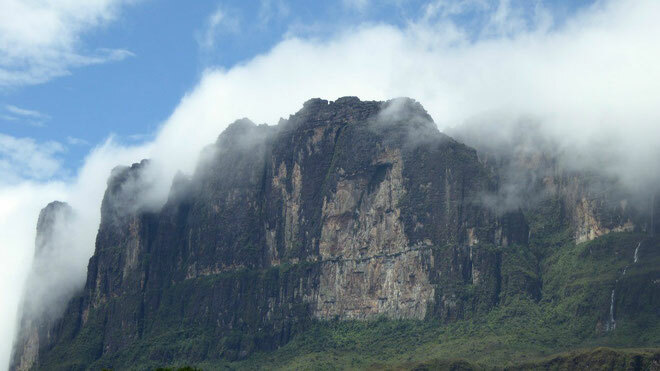 With some truly stunning sites, the table-top mountain of Roraima being my favourite, dirt cheap adventures and a welcoming people; Venezuela is prime adventure territory – just play your cards right and play it safe. Everywhere I went, people seemed somewhat bewildered to see me. I met only a handful of other backpackers whilst in Venezuela, all of whom spoke better Spanish than me. Locals never seemed to sure what to think of a tattooed gringo with a scraggly pack and terrible Spanish attempting to hitch a ride or make new friends whilst out on the town. Ultimately, most people were incredibly kind to me, possibly out of a sense of responsibility, and nothing bad ever happened to me. 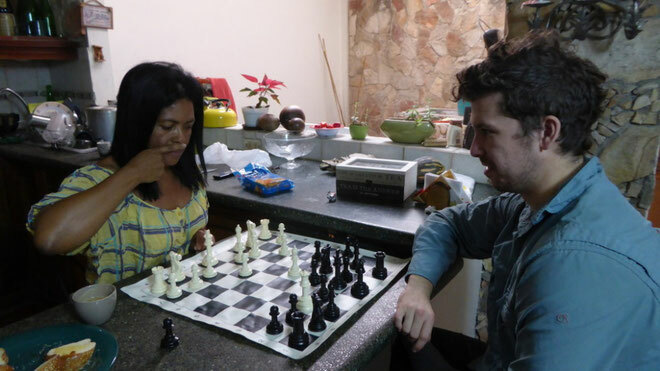 I found the Couchsurfing community in Venezuela to be thriving and I made some great friends throughout the country, despite my terrible Spanish! I found the local people to be really concerned for my wellbeing and to be incredibly helpful when I was sorting out buses or trying to find somewhere to stay. A $100 budget a week is MORE THAN ENOUGH. I spent about $320 the whole month I was there. Thanks so much to Will for sharing with us his experiences in Venezuela. It's definitely on my list of places to go now! 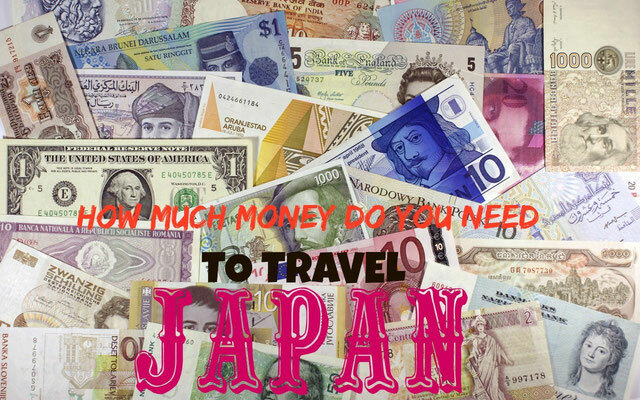 Another great post to show you how travel doesn't have to be expensive. Writer and photographer. Adventurer and vagabond. Master of the handstand pushup. Conqueror of mountains, survivor of deserts and crusader for cheap escapades. Will is an avid hitch-hiker, couch-surfer and bargain-seeker. He is a devout follower of the High Temple of Backpackistan and the proud inventor of the man-hug. 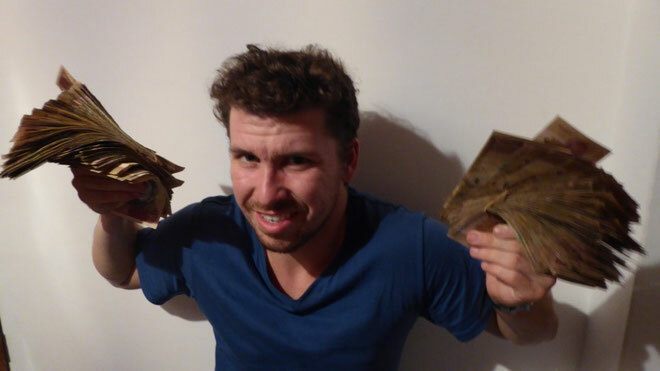 Will blogs over at The Broke Backpacker about his adventures around the world, you can follow him on Facebook and on Twitter or, if you're really friendly, hunt him down on the road for a cheeky pint. Want to teach English in South America? Get your TEFL below and enter COFFEELIF30 for 30% off.